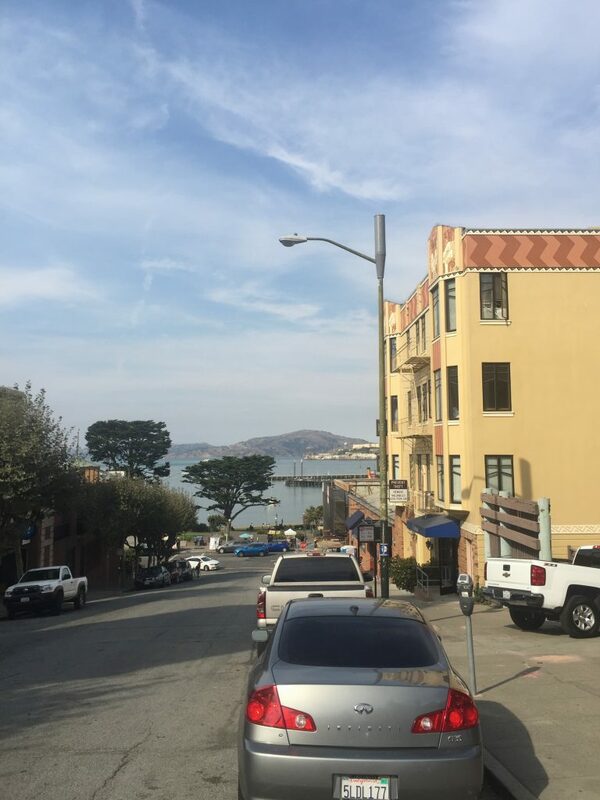 Not So Fast- California Governor Vetoes Small Cell Bill. Sunday night, California Governor Jerry Brown vetoed a contentious statewide small cell bill (SB649) which is one of many similar bills already passed in eleven other states. The bill would have removed local control over the placement of small cells and would have limited the fees that municipalities could charge for access to municipal pole infrastructure to $250/year. This veto is fairly significant as the legislation has sailed through most other states without much influential opposition. The wireless industry has been targeting states for such relief from what they deem to be costly and time consuming small cell jurisdictional review and fees. In our opinion, the FCC seems to prefer that states regulate the fee structure but may choose to preempt local siting restrictions and approval process. AT&T has been the primary proponent of these statewide initiatives and has brought to bear a very well-financed and aggressive lobbying campaign at the state level to help push such legislation through. The bill can still be pushed through with a 2/3rd majority in both assemblies. The bill passed the Senate by a 22 to 10 margin with 8 votes not recorded. The bill passed the Assembly with a 46 to 16 margin with 17 votes abstaining. If the vote occurred today with the same members voting as they did before, they would override the veto. Historically though, the California legislatures have been unwilling to override Governor Brown’s vetoes. • California has more cities with difficult zoning that almost any other state in the US. • California is near the top in terms of average small cell fee. This is not surprising given #1. • California represents 12% of the US population. If one assumes a conservative total of 500,000 small cells to be deployed in the US and assumes that deployment will follow population, 60,000 of them will be deployed in California. Rates for small cell leases in California typically are 10 times higher or more than what the bill allowed at $250/year. • Small cell deployment tends to follow areas of dense population. Of the densest urban areas of over 1,000,000 population, the top three are in California with five total in the top 10. Before you assume though that this portends poorly for other statewide initiatives, we are cautious to point out that California cities tend to be more influential in statewide politics and that the opposition to the small cell legislation was by far the most organized and substantial as compared to that in other states. Despite industry rhetoric to the contrary, this won’t stop 5G nor will it prevent deployment of advanced technologies in California. None of the wireless carriers will allow California wireless throughput or quality of service to languish while customer’s churn to the best network in their area. However, this will delay deployment of small cells in California vis-à-vis other states that have passed small cell legislation although we don’t expect the delay to be material. There will be a negative impact on Opex for all carriers if the veto is not overridden and another bill is not passed in its place. OEMs and E&C would have benefitted from the looser regulatory environment in CA both in terms of timing and amount of small cell and fiber investment. Ultimately, small cells will be deployed but perhaps in fewer numbers. There will be a slight improvement on lease-up in California for the public tower companies as wireless carriers may choose to add short-term capacity via new macrocells on towers and existing structures as the Opex for a small cell stays higher relative to the Opex of a macrocell. While some small cells are the size of a pizza box- many aren't. The industry clearly doesn't think so either despite their public pronouncement otherwise. In the newly proposed state legislation in 20+ states, there is language that allows the wireless industry to install up to 6 cubic feet of antennas and up to 28 cubic feet of equipment on each pole. For example, see this language from the recently passed Virginia statute. "Small cell facility" means a wireless facility that meets both of the following qualifications: (i) each antenna is located inside an enclosure of no more than six cubic feet in volume, or in the case of an antenna that has exposed elements, the antenna and all of its exposed elements could fit within an imaginary enclosure of no more than six cubic feet; and (ii) all other wireless equipment associated with the facility is cumulatively no more than 28 cubic feet in volume, or facilities comprised of such higher limits as established by the Federal Communication Commission. The following types of associated equipment are not included in the calculation of equipment volume: electric meter, concealment, telecommunications demarcation boxes, ground-based enclosures, back-up power systems, grounding equipment, power transfer switches, cut-off switches, and vertical cable runs for the connection of power and other services." In other words, the industry likes to present to municipalities that small cells are the size of a singular pizza box because it makes a compelling story. However, the want to give their members the right to install substantially larger equipment than would fit in a single pizza box. Please feel free to use this image without attribution. Also, for another good representation of what 28 cubic feet represents- see http://wireless.blog.law/2017/04/22/california-sb-649-big-lie-small-cells/.